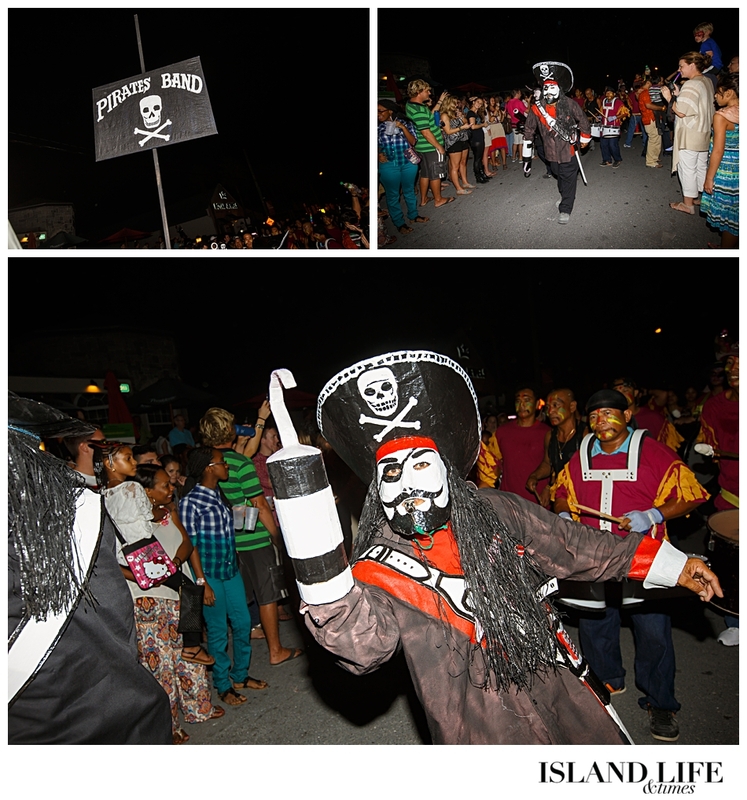 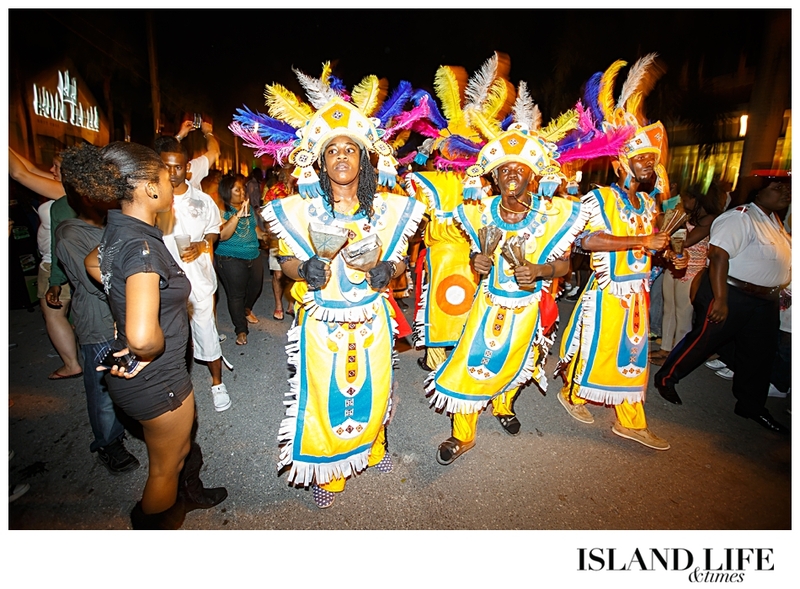 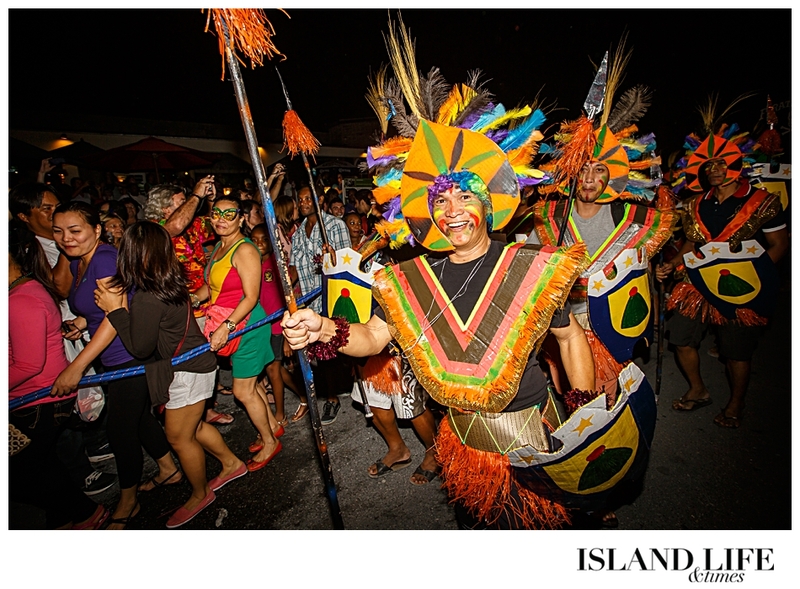 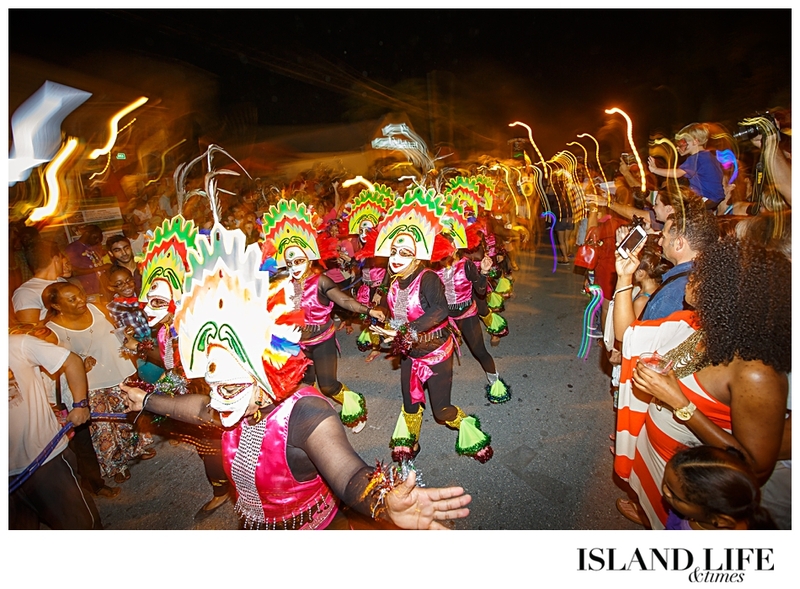 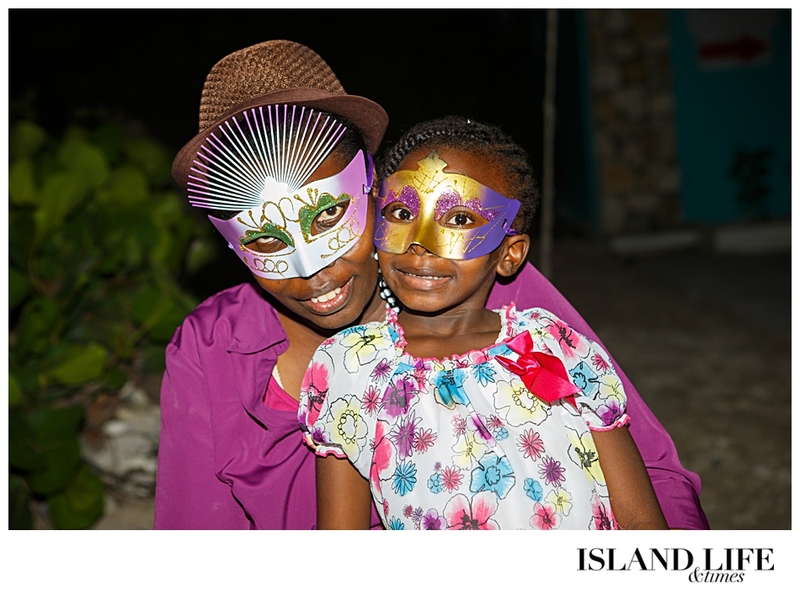 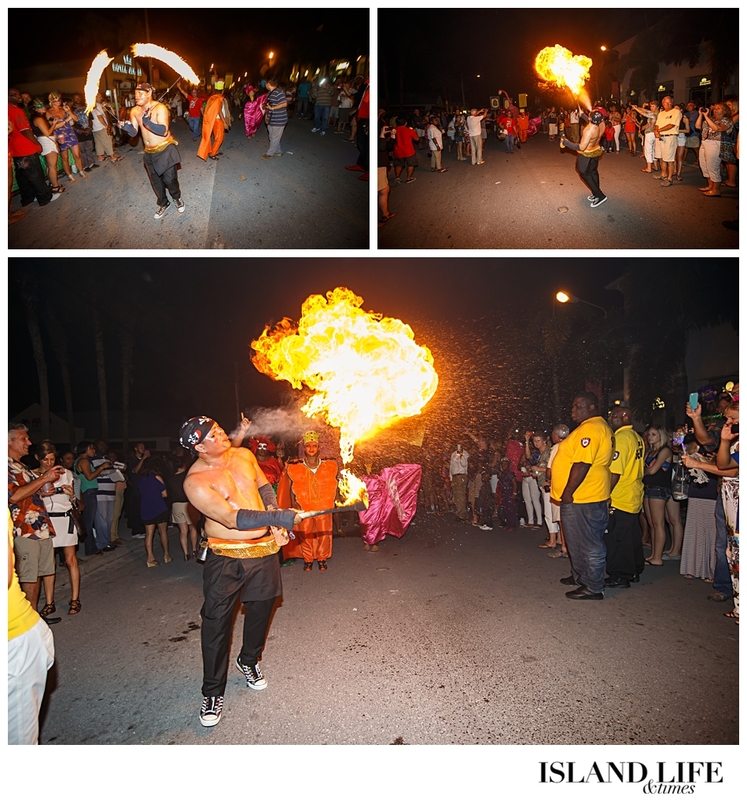 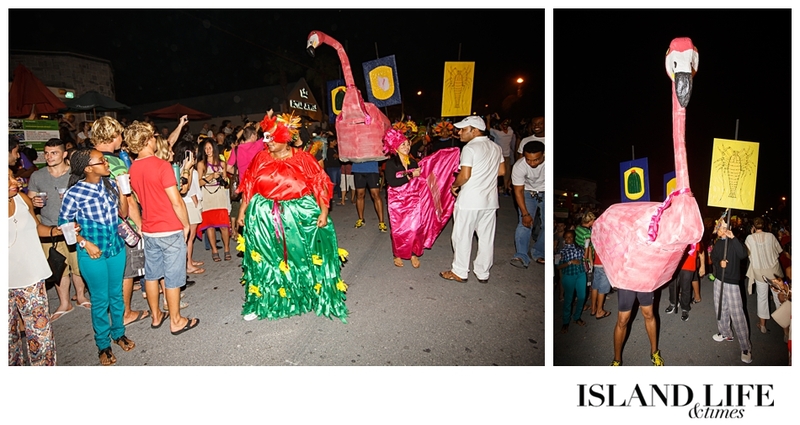 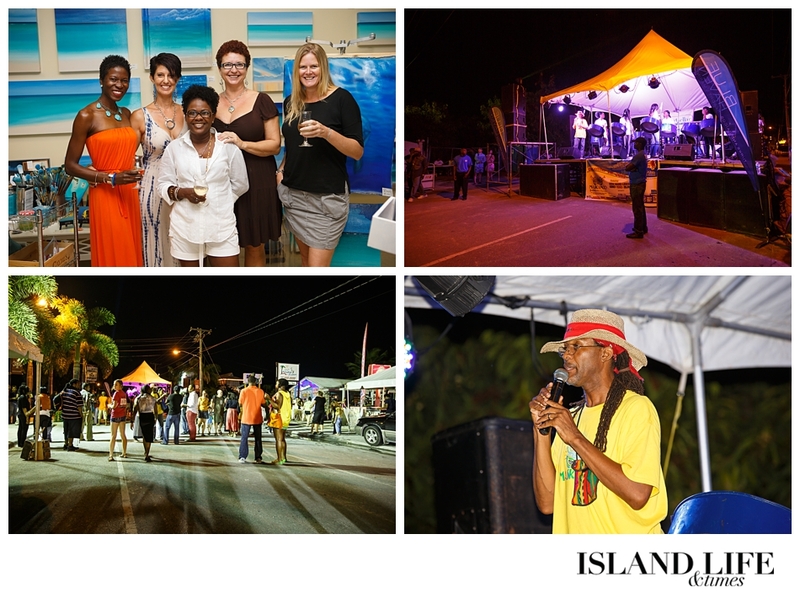 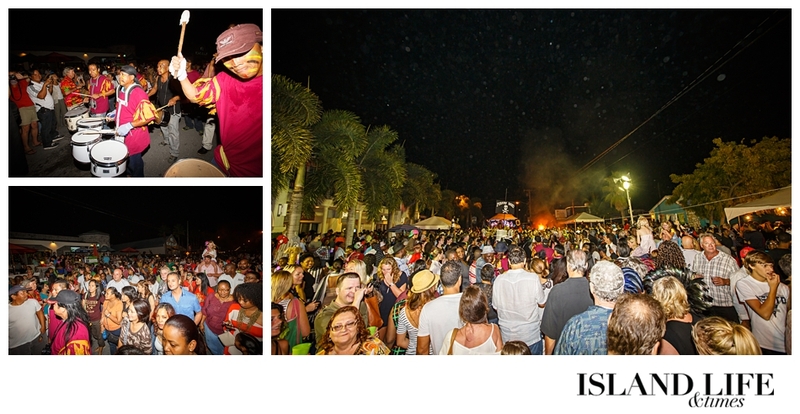 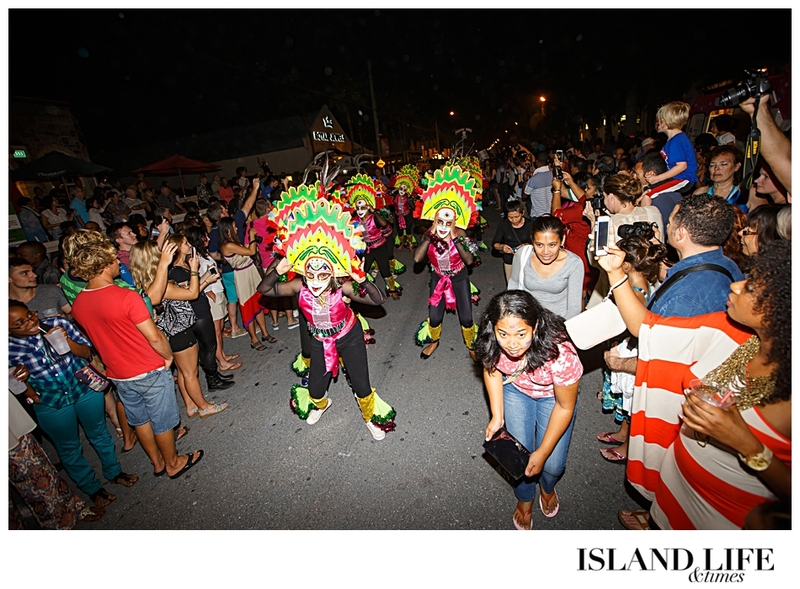 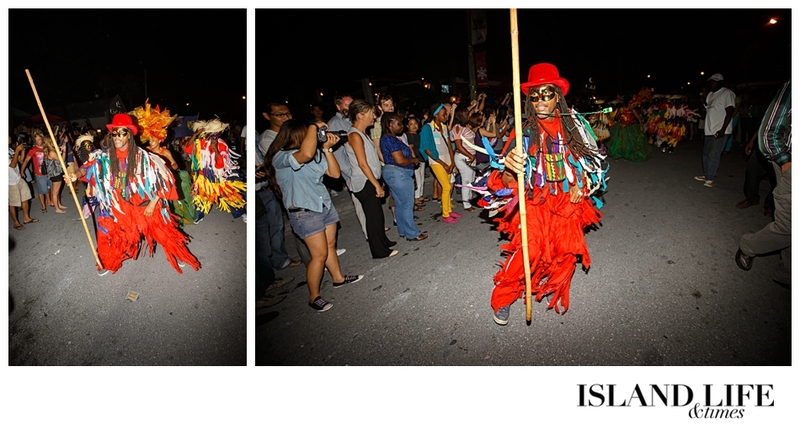 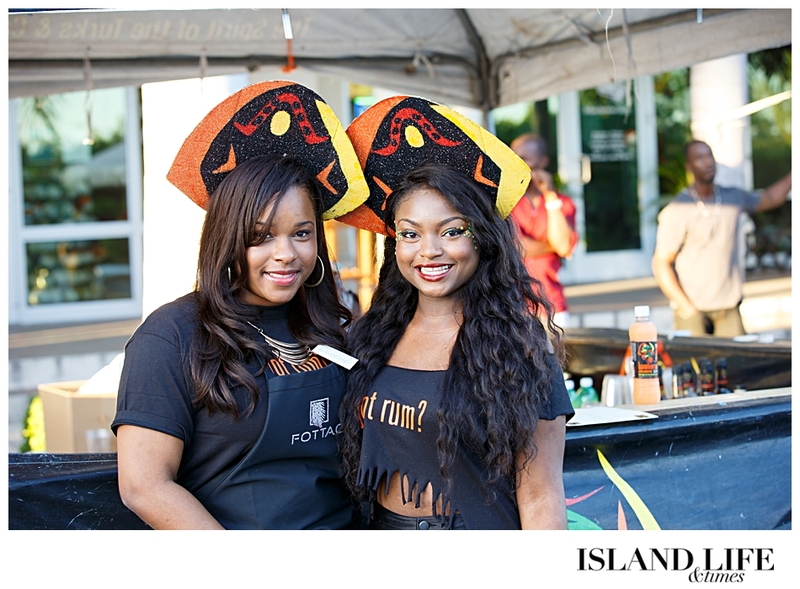 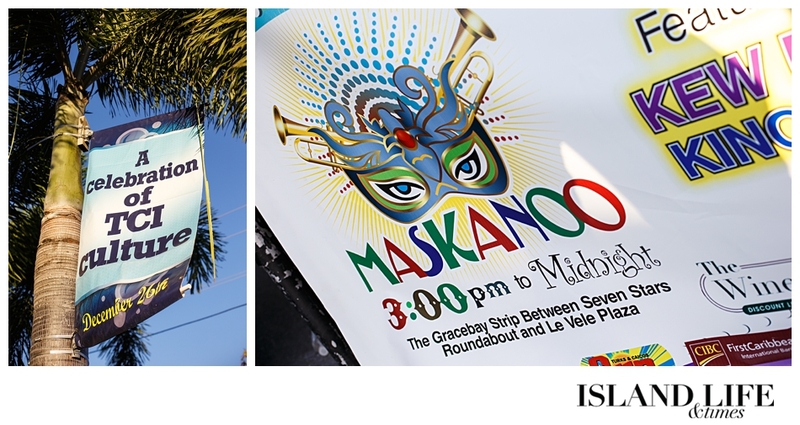 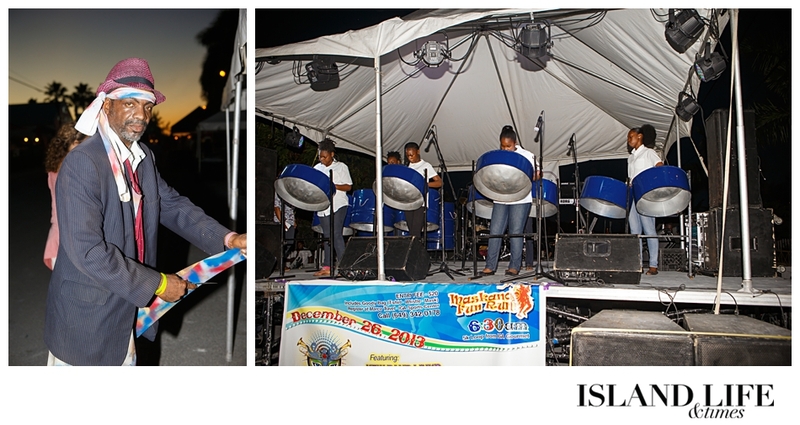 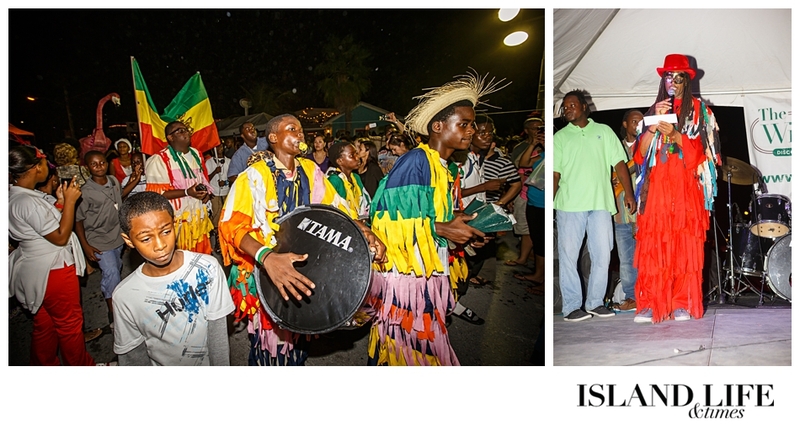 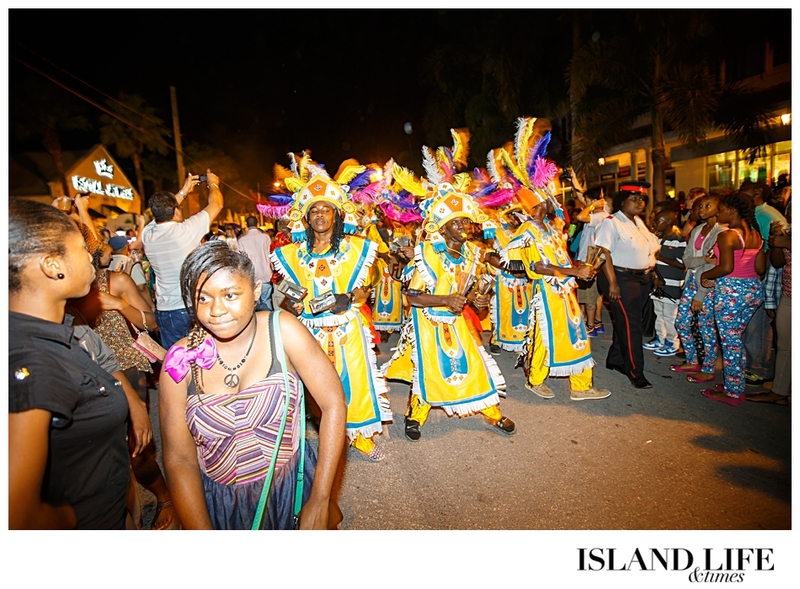 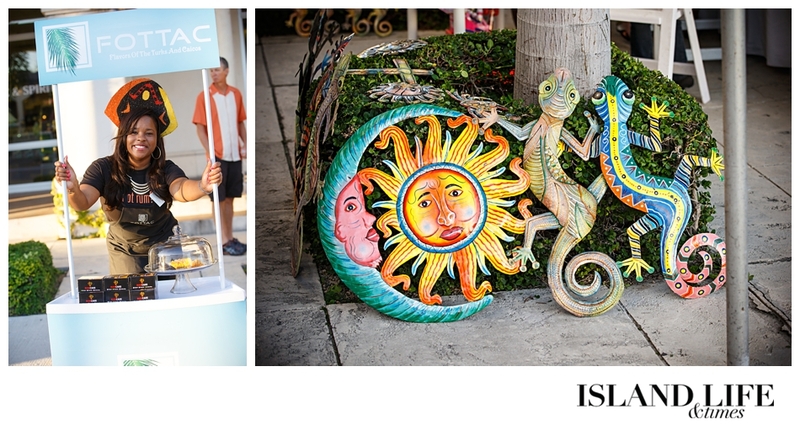 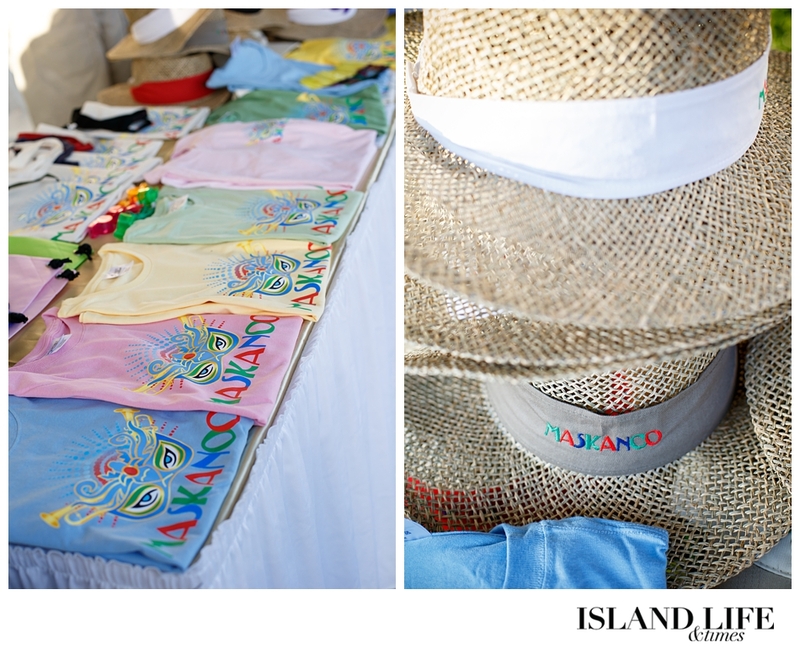 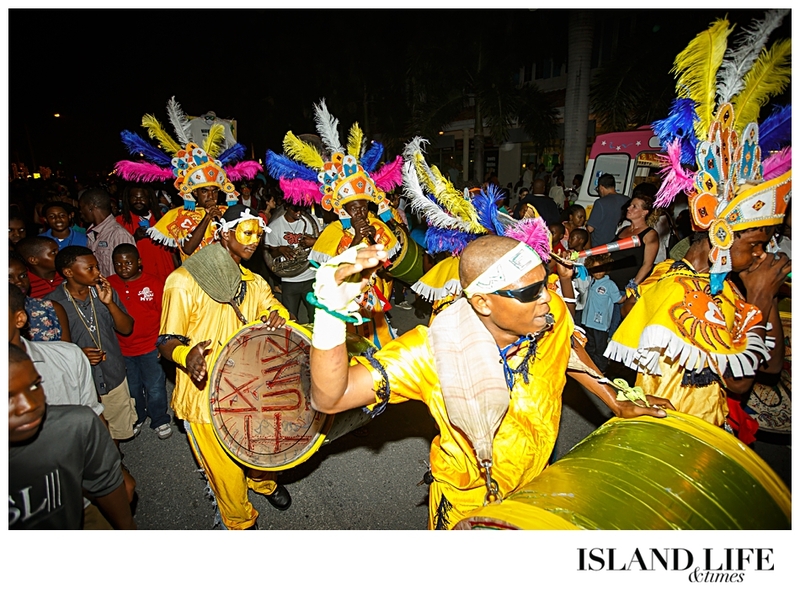 Maskanoo is an annual street festival held on December 26th (Boxing Day) in Providenciales. 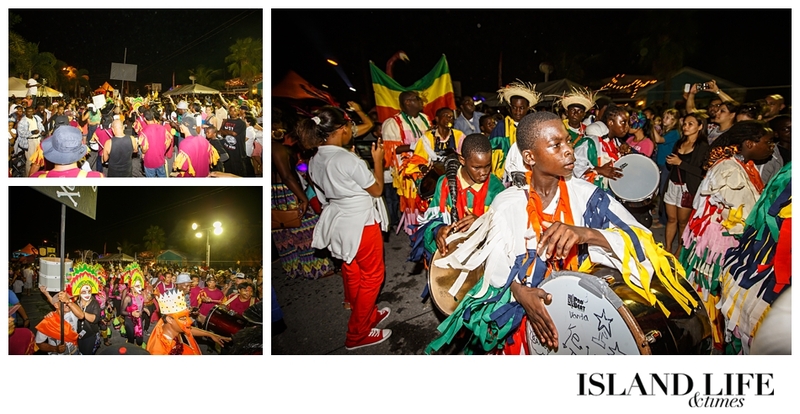 Now in its fourth year this years event was bigger and better than ever with the street around the Saltmills Plaza and Regent Grand shopping area packed with locals and tourists alike. 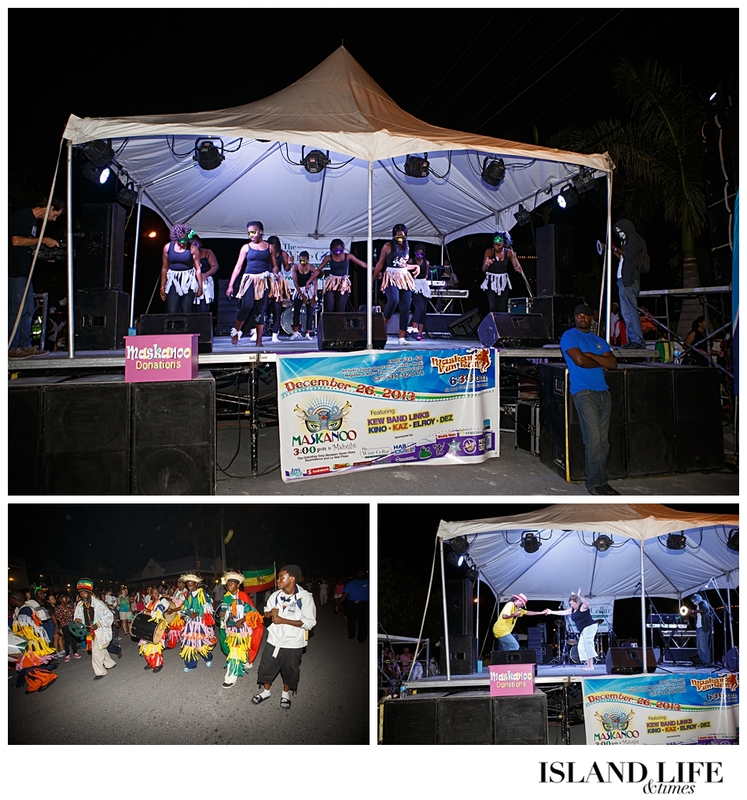 Great food, local music and a parade followed by various musical acts on stage kept the crowds entertained well into the night.